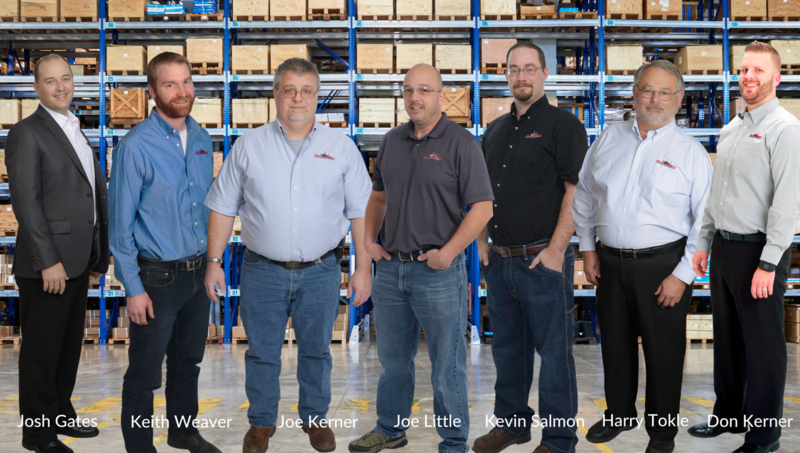 For over a century, New Haven has been a family business that greatly values our relationships with our customers and the integrity, durability and workmanship of our products. Our products combine innovative designs, engineering excellence and top-of-the-line components and are reflective of our years of experience in and dedication to the various industries we serve. New Haven is dedicated to providing you and your company with the highest quality CORRUGATED, PACKAGING, MOVING EQUIPMENT and CARGO CONTROL available in the market. We are excited to announce our 105th anniversary, during which time we have served the Moving, Transportation, Entertainment, Aeronautics, Health, and Aerospace industries, as well as Government Agencies, Universities, Libraries, Museums, and Corporations. New Haven began with a single horse-drawn wagon — please read about our history below. However, no matter how technologically advanced we have become (we were the first ever company to utilize lasers in our manufacturing of Furniture Moving Pads and our Cargo Control is now employed in outer space), we still retain a personalized orientation with our customers and care about your individual success. We have fifteen (15) fully-stocked locations to serve you across the country, with experts in moving and product engineering happy to assist you. Meet Our General Managers & Sales Professionals. Given the company’s patriotic beginnings, it is not surprising that David H. Levine stepped into gear during the Great Depression and WWII to help wherever he could. “Grandfather saw a huge need to help develop infrastructure, and so New Haven put its efforts into producing concrete curing mats for roads,” says Roger Levine. “During WWII, he then used his experience in textiles to produce not only many of our country’s iconic G.I. blankets but also camouflage nets used in both theaters of war.” David H. Levine continued his efforts towards servicing the moving industry as well, inventing and manufacturing the first machine-made furniture pad ever made in the United States. In the 1960’s, David H. Levine turned the management of New Haven to his son, J. Paul Levine. “Our dad, J. Paul Levine, had the same devotion to country and service as our grandfather,” reflects James Levine, CEO of New Haven. “He served in the United States Air Force as a young man and worked on the development of the F101 jet fighter plane. It therefore meant a lot to him to later be the very first supplier ever awarded ‘The Distinguished Service Award’ by the American Moving and Storage Association. Our dad knew Grandfather David H. would have been proud.” Paul, along with his wife Deanie, expanded the product line of the company dramatically. In addition to producing Furniture Moving Pads and Two and Four Wheel Dollies, Paul began to manufacture and distribute innovative products for the aeronautics and entertainment industries while augmenting his lines of products for the moving and storage industry as well as for the military. 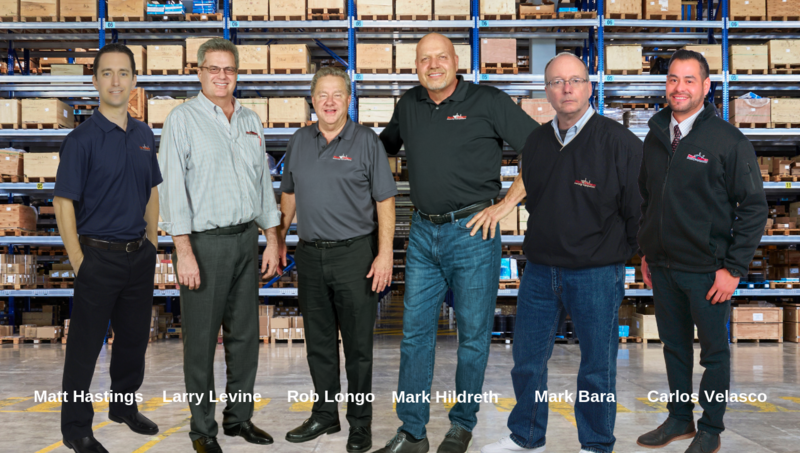 Today, New Haven Moving Equipment is managed by Paul and Deanie’s three sons James, Roger, and Larry with fifteen (15) fully-stocked locations nationwide. 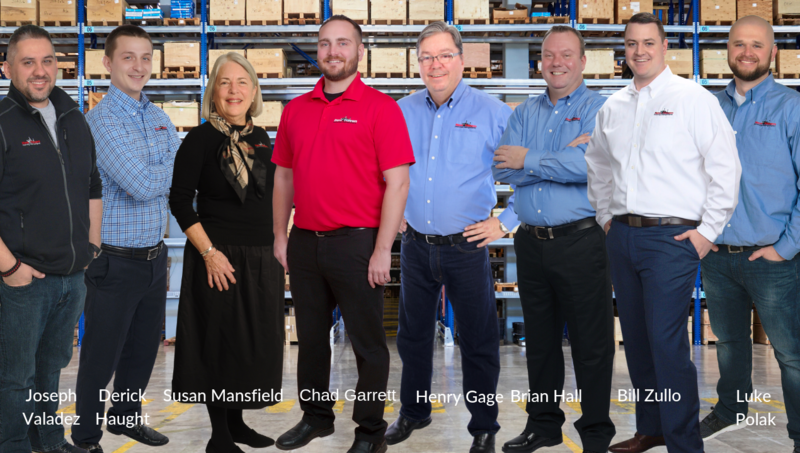 Over the past century, New Haven Moving Equipment has become synonymous with uncompromising quality, dedication to customer service, expertise in product development, and highly competitive pricing. Since 1911, New Haven’s management and engineers have designed multiple “best-in-class” products (including the Dreadnaught Furniture Pad, the Slip-Pruf® dolly, the E-CRATE® and the patented Safe Haven ® Transport Securement Systems for the handicapped), and many New Haven’s products–from their uniquely durable and protective moving pads to their specialized Corrugated products to their technologically advanced Cargo Control– have come to establish their respective industry standards. We are proud to say that many of New Haven’s products are unique in the industry, both in their quality and their functionality. New Haven’s unequaled experience and years of product innovations allow us to offer our valued customers the very best quality and pricing. 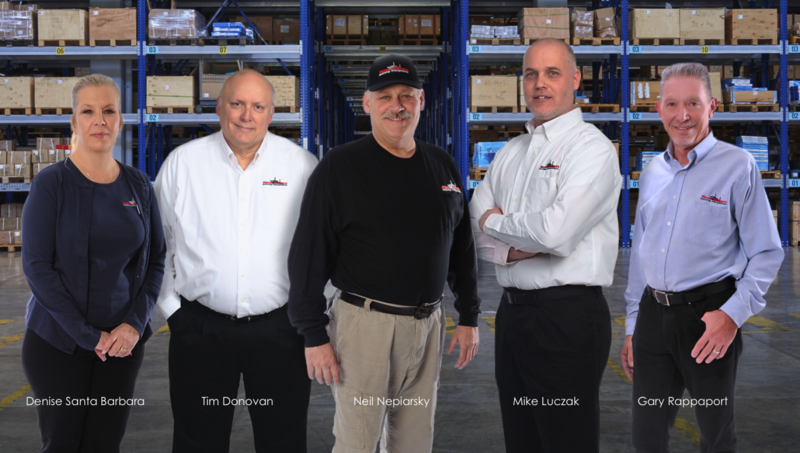 New Haven’s fifteen (15) family-owned and fully stocked distribution centers throughout the United States, welcoming open-door policy, sales and customer service teams who are dedicated to your success and individualized needs, ensure that you will be able to package, secure, store, transport and/or relocate with confidence.